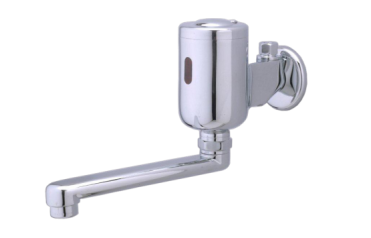 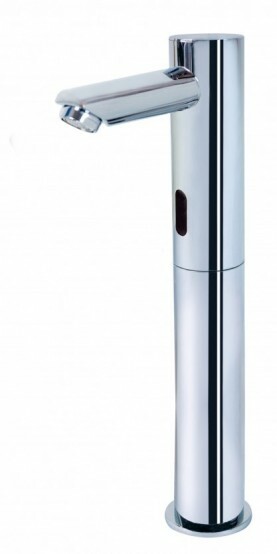 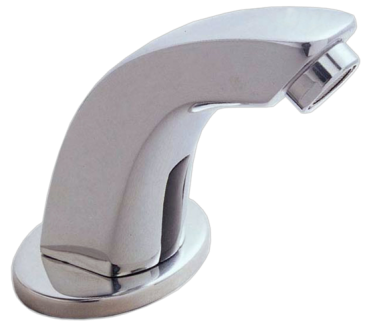 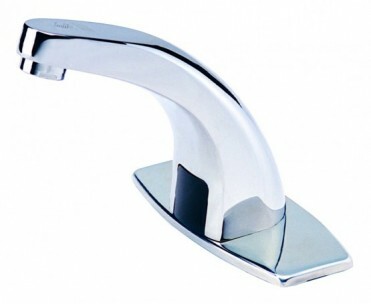 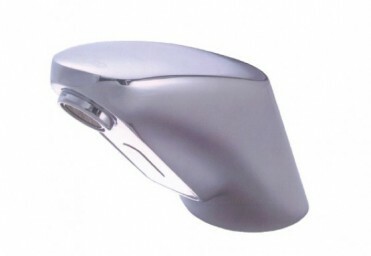 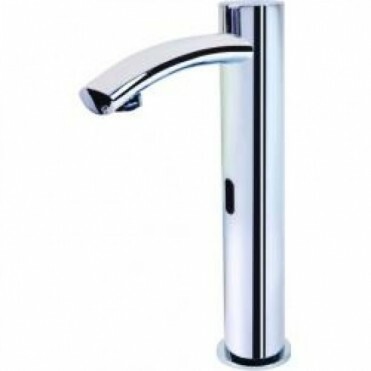 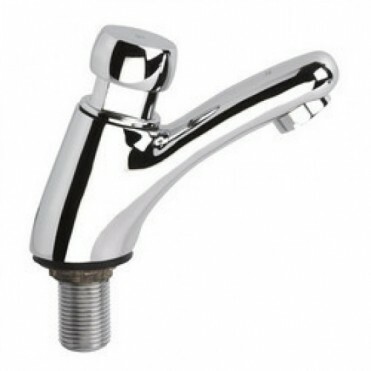 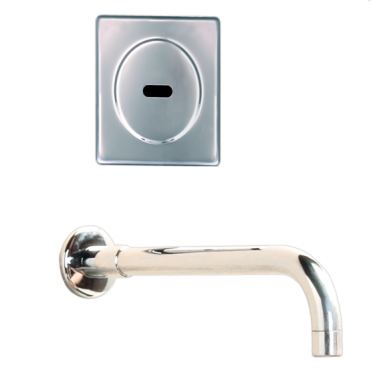 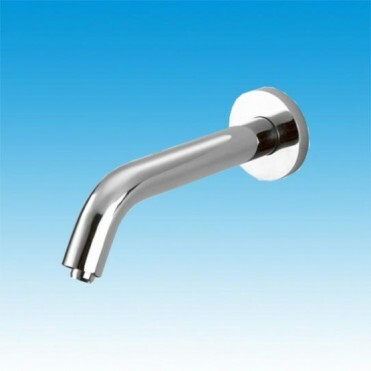 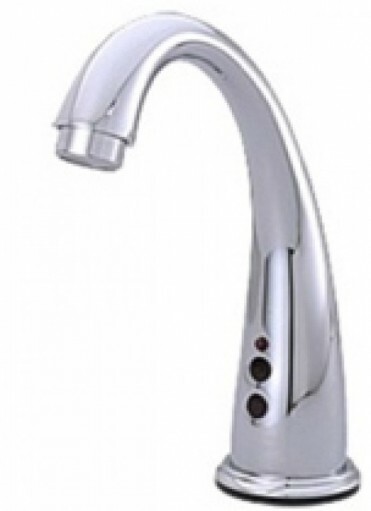 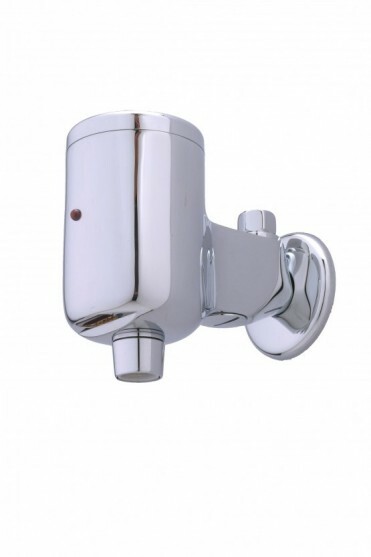 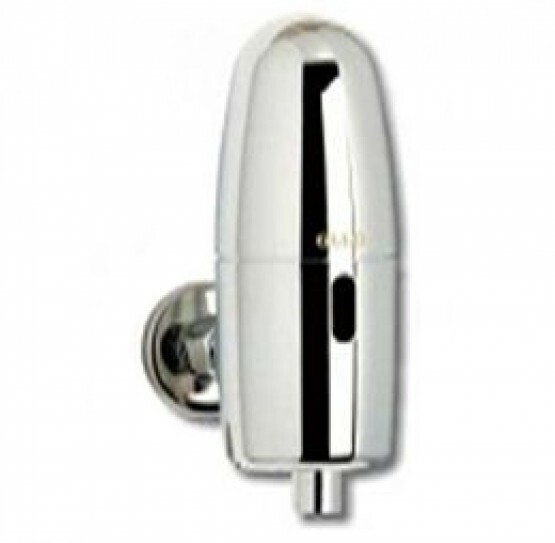 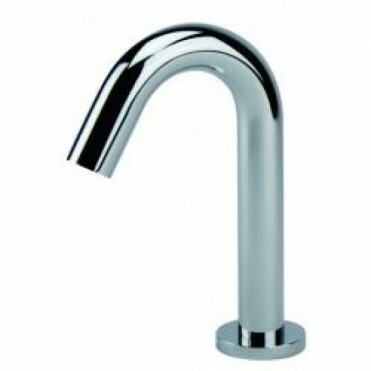 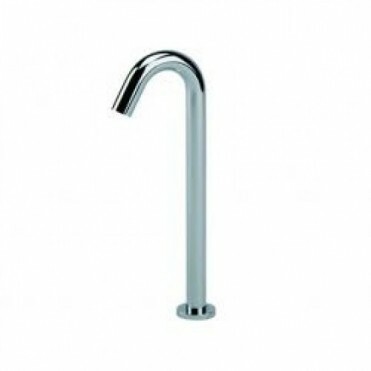 Sleek and Elegant Wall Mounted Auto Tap. 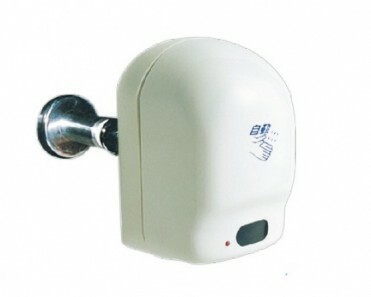 Battery Powered. 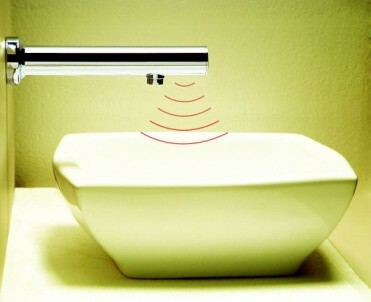 Simple and Easy Installation. 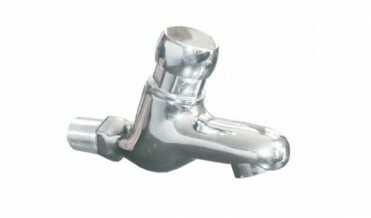 Out of the water pipe diameter : (DN15) G1 / 2 "